Chocolate Free Easter Gifts - Why Chocolate Free Easter Is The New Black & How To Make It Happen! Finding chocolate free Easter Gifts is a necessity for many families and a desire for even more. For some of us it is about allergies and food intolerance. For others the focus of mass consumption of chocolate overshadows the celebration itself. Also it can be about remembering what Easter is all about in the religious sense, by keeping the occasion simple. If you are in the market to buy your children (or loved ones) chocolate free Easter gifts then you’ve come to the right place! The following guide is designed to help out with some gift tips to reduce the chocolate hit this Easter. Chocolate free can be fun, I swear! Oh, baby! 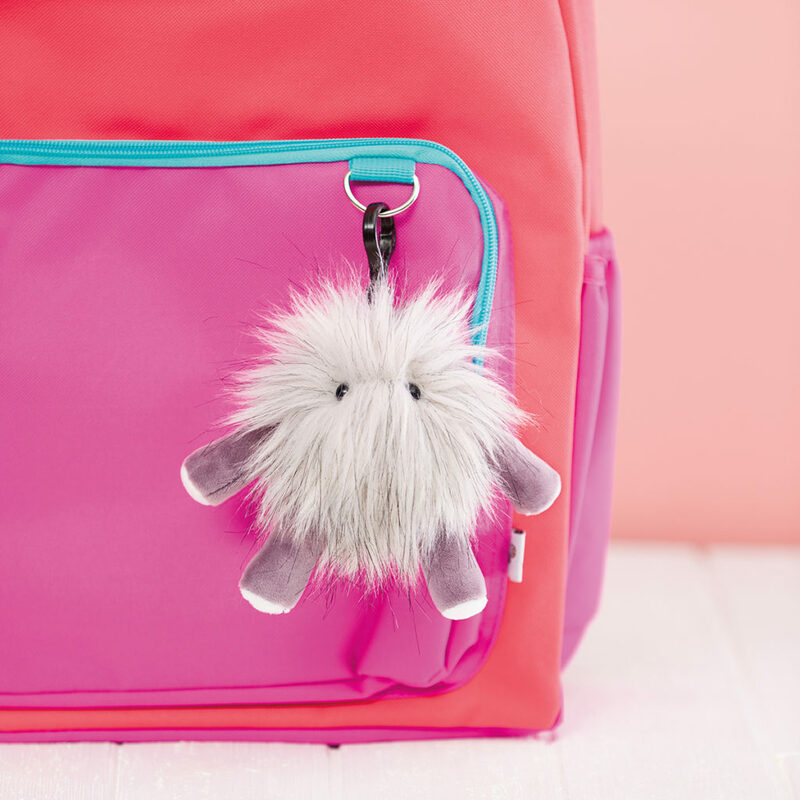 Scentsy Sidekicks were designed with loads of features little ones love, like crinkly legs, teething rings and darling knee socks that move up and down. Delicately scented with Jammy Time. Meet Birch and his fellow Scentsy Sidekicks here. No one said we had to have a sugar free Easter in our quest to find chocolate free Easter gifts – woohoo! Scentsy Body Wash is a staple for both showers and baths in my household for all ages. 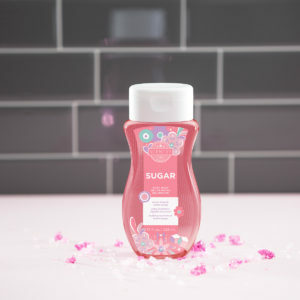 It also happens to make amazing bubbles for bath time fun! With fragrance to die for, a rich, luxurious lather and skin-pampering sunflower oil and aloe combination. Scentsy Body Wash is also paraben-free. Ok… so ducks aren’t strictly Easter. But they do remind us of new life, of sunshine and happiness. 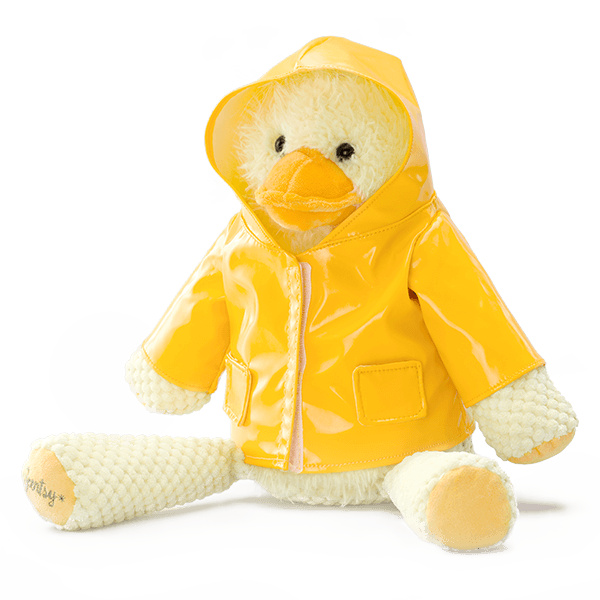 These are all things that remind us of Easter so why not buy your little one (or big one – we won’t judge) their very own Wellington as a chocolate free Easter alternative? This true butterscotch scent is the essence of childhood bliss. Plus, it literally has a *hop* in it – that’s got to bump it up there in terms of chocolate free Easter gifts right? You’ll be pleased to know that Scentsy Oils are derived from the most intoxicating flowers, luscious fruits and vibrant botanicals. Also, Scentsy source only the finest natural ingredients from around the globe. If you’re yet to realise that the beauty of a Scentsy diffuser is surpassed only by the magic of owning one (7 Reasons You Need A Scentsy Diffuser – Like Yesterday!) then you’re in for a chocolate free Easter gifts style treat! The dazzling mosaic effect and classic egg shape naturally lends itself to an Easter theme, don’t you think? To create the look, the diffuser body is rolled onto a sheet of broken glass, ensuring no two patterns are exactly alike. 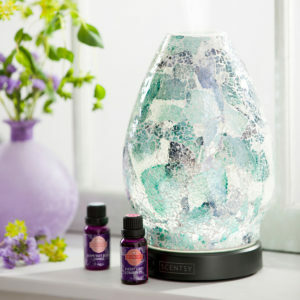 Perfectly paired with Scentsy Essential or 100% Natural Oils (above). I’ll admit that I don’t know exactly what Pep is. But, if this little ball of sweetly scented fluff for snuggling and bag-swinging fun won’t bring joy then nothing will! As far as chocolate free Easter Gifts go, Pep & his friends are definitely on my hit list for toddlers to teens. 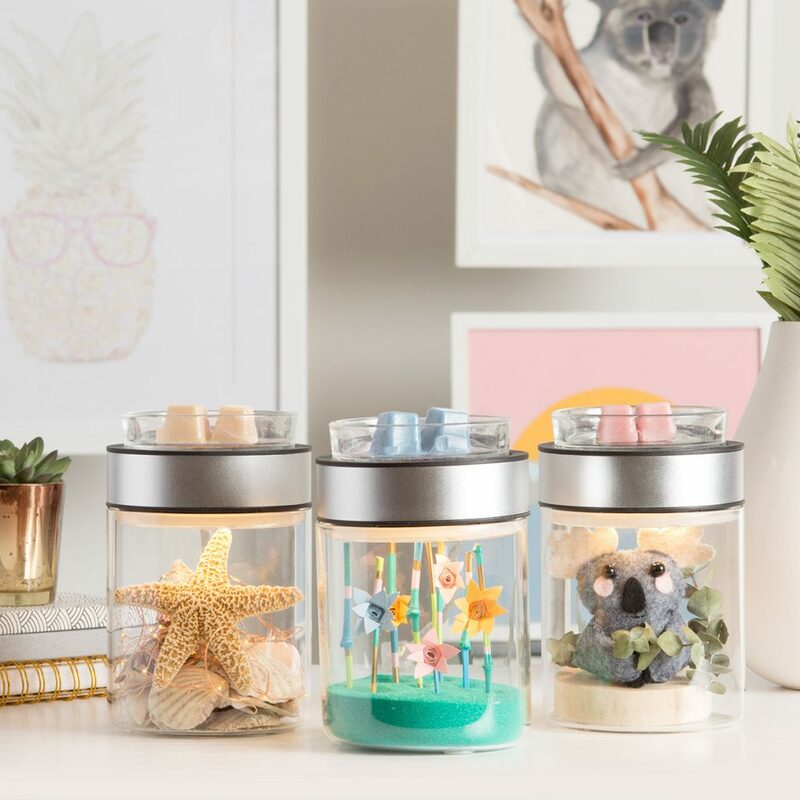 I know what you’re thinking – what does a clear glass Scentsy Warmer have to do with Easter? That’s just it! The Make a Scene Scentsy Warmer is like the choose your own adventure of home decor meets Scentsy Bar Fragrance! This artistic piece is your own little world — feel free to decorate it up (or down) as you please! Make a Scene is a mini stage waiting for its own cast of characters, like figurines, faux flora, seasonal decorations and more. All illuminated beneath a cool LED spotlight for added effect! Once you’re done with Easter, your chocolate free Easter gifts have the potential to be the gift that keeps on giving, year round! 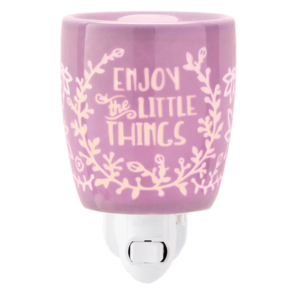 What better reminder to stop and smell the roses (or indeed any Scentsy fragrance of your choosing) than this adorable mini warmer? The little floral design and gorgeous pastel colour makes it perfect for gifting any time. But mini warmers definitely make eggs-ellent chocolate free Easter gifts! Who wouldn’t love this bright, cheery warmer to remind them to stop and smell the flowers every day? Perfectly paired with the Make a Scene Scentsy Warmer or Enjoy The Little Things Scentsy Warmer (above), or as a cute little surprise in your chocolate free Easter gifts basket. Hug in a Mug is a divine combination of chocolate, hazelnut and cookie dough. We only said we weren’t going to eat chocolate – smelling it is totally fine right?